It’s that time of year again. It always seems to catch me by surprise. As I drove into Ridgeview Ranch last night, I noted the Bradford Pear trees are just beginning to bloom. 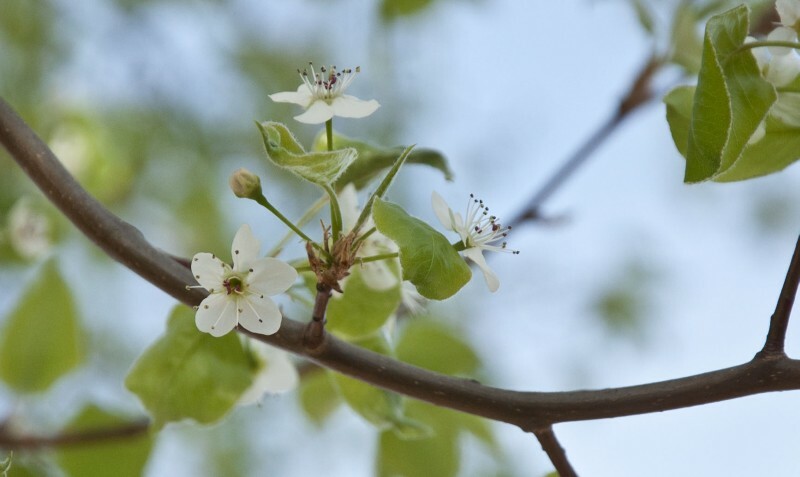 For me, that’s the first sign that colder winter weather is about to give way to spring. It’s also time to get out and do that first work on your lawn. With warmer temperatures come the weeds so it’s time to get your pre and post emergent down. You can purchase these at your local home supply store or you can have it handled professionally. Click here for our directory of lawncare professionals. 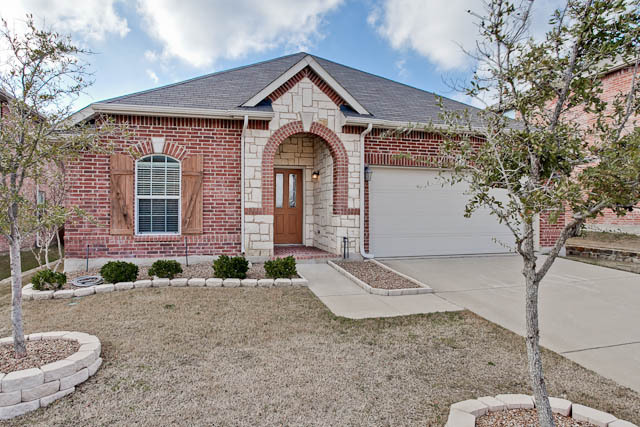 Immaculate single-level Centex home with brick-stone exterior is ready for new owners. 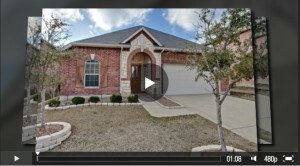 4 bedrooms, 2 bathrooms, 2073 square feet per tax, built in 2005. 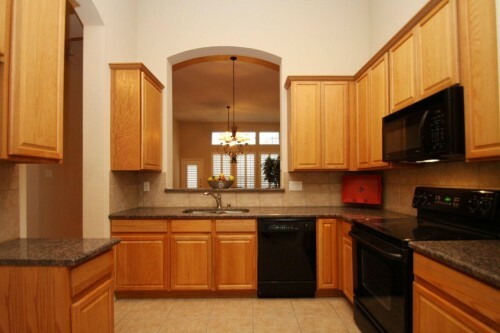 Stacked formals lead to open kitchen with black appliances and walk-in pantry. 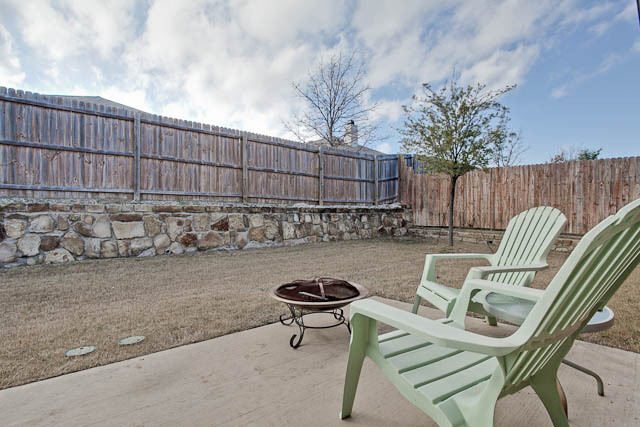 Family room with wood-burning fireplace overlooks the private backyard and patio. 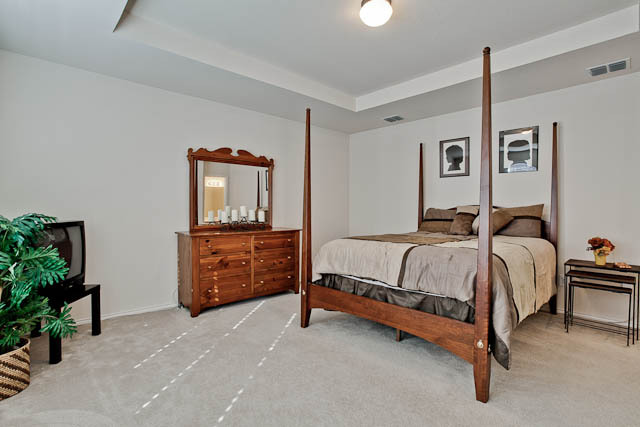 Master suite is split away and includes a garden tub, separate shower, and a walk-in closet. Large secondary bedrooms and main bath. 4th bedroom can be used as a study. 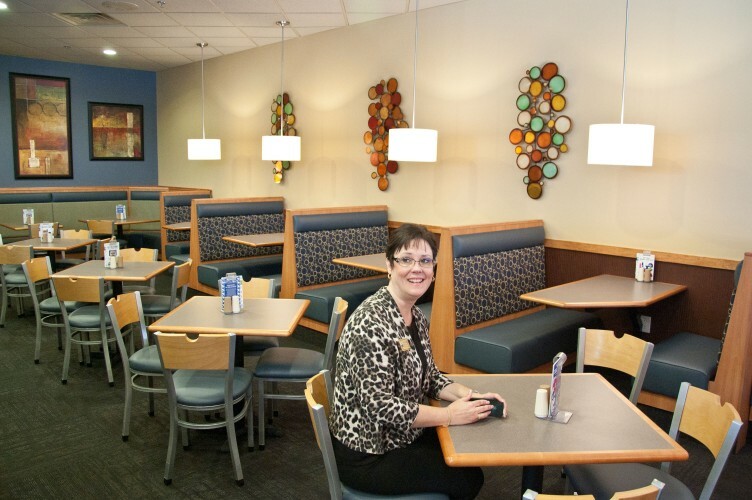 Enjoy the community amenities. Click here for more information, photos, current pricing, virtual tour and status on this Frisco TX Home For Sale. We were in McKinney this morning meeting with a past client. 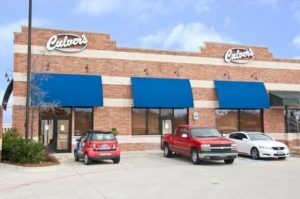 As we drove up US75, we suddenly had a hankering (it’s a Texas thing) for a Culver’s pot roast sandwich. As we exited, we noted the store was already closed. 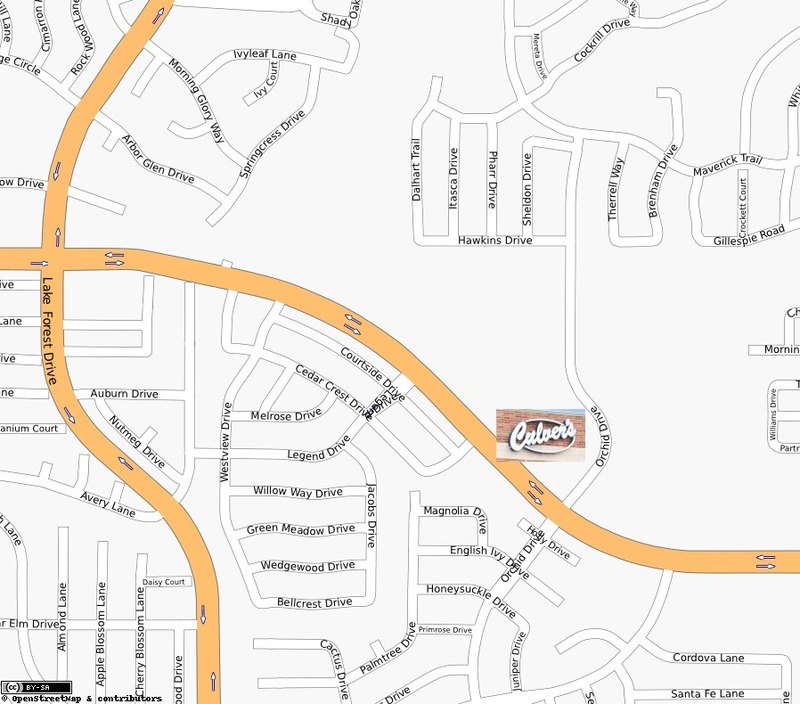 We are friends with Jim Kuntz, the owner, and we knew he was opening a new location on Eldorado Parkway so we drove over there to see if the new location was open. The windows were still covered but we saw his car in the lot. I stuck my head in the front door hoping to say “hello” only to find Jim and his staff training for the Grand Reopening on Monday, February 20th. We were invited in to have lunch. No pot roast, but I had a tasty prime rib sandwich, onion rings, and a serving of custard. Yummy! 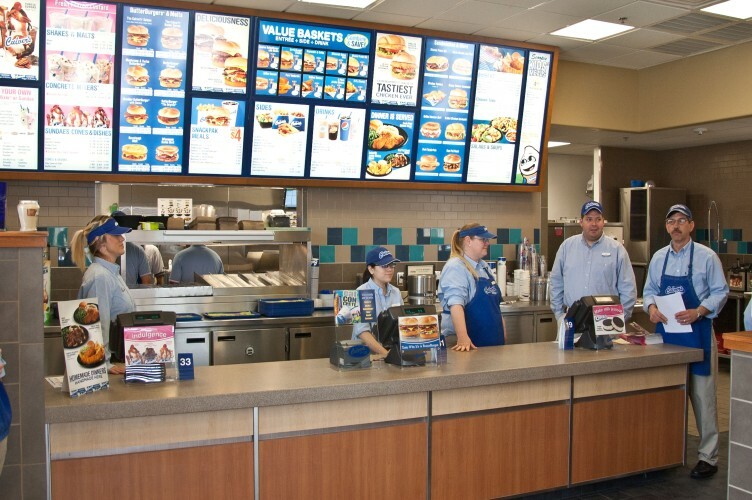 The new store looks great. 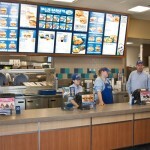 It has a nice upscale look that compliments the upscale food and desserts that they serve. 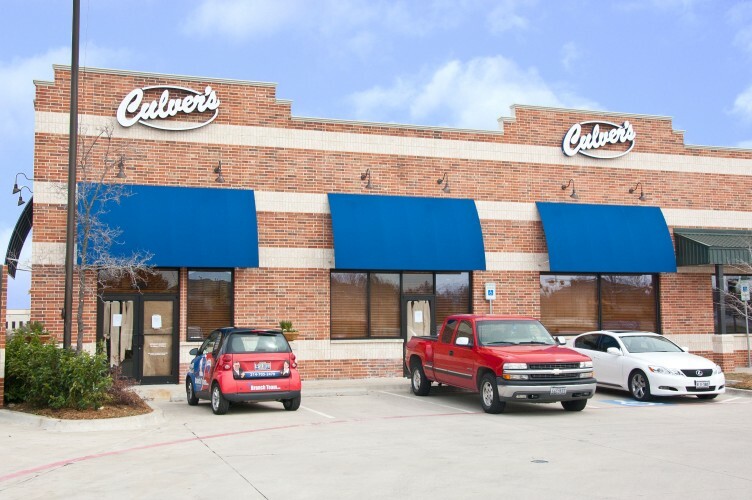 Culver’s reopens on February 20th so make sure to stop by and try out their new location. Location, location, location! 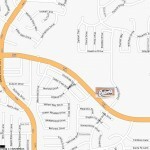 CB JENI Homes has just announced a new townhome community in Richardson, Texas. Located just east of the Spring Valley DART Station (click on map below for larger version), these modern townhomes are going to sell quickly! We met with the builder yesterday and were told that sizes will range from 1300 to 1800 square feet and prices will start in the mid-$140’s! This will include granite counters, site built cabinets and much more. We hope to have copies of the floorplans and more details in a week or so. 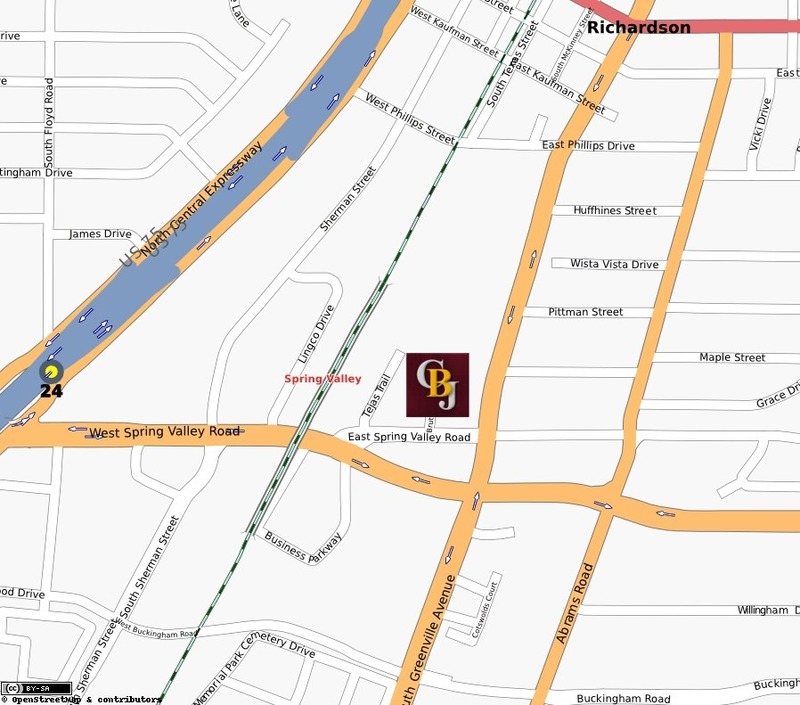 Click here to see all our posts about the Brick Row Townhomes. Purchase a new home through us and we'll help you with your closing costs! We'll give you a credit of 1.5% of the price of the home at closing to use towards your closing costs. 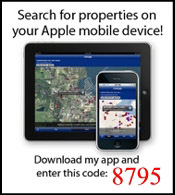 Click here for our New Home Rebates page. 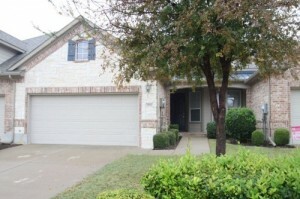 Looking for a great single level townhome in the heart of Carrollton? Here it is! 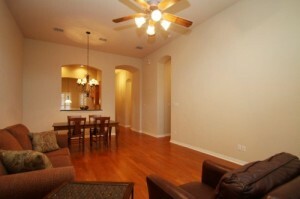 This 2 bedroom, 2 Bath, 1528 square foot townhome is ready for new owners who want to live a low-maintenance lifestyle. 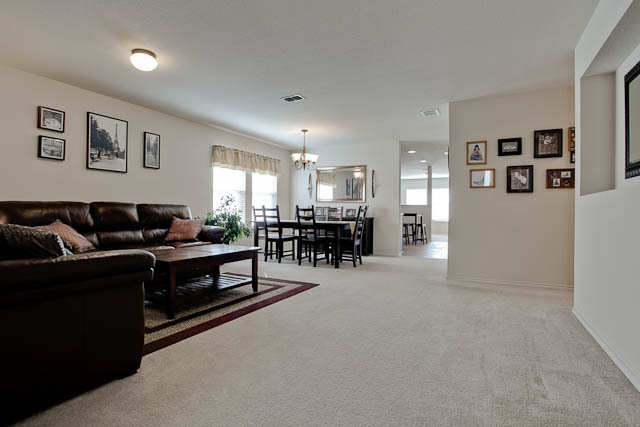 Built in 2004 there are extensive hardwoods and fresh carpet. The well-appointed kitchen has light cabinets, black appliances, granite counters, and lots of storage space. Live the good life. The HOA dues include full use a facilities, lawn care, sprinkler system, blanket insurance, and full exterior maintenance. Relax and read a book on the sundeck or take a refreshing dip in the pool. 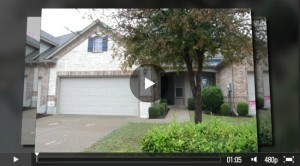 Click here for more information, photos, current status, and pricing on this Carrollton Texas townhome for sale. Click here to see all townhomes for sale in Carrollton TX. 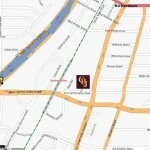 Feel free to contact us if you need more information or want to schedule a showing. If your home is listed or you are thinking about listing, you need to realize that selling in today’s market is a price war and a beauty contest. Even worse is that you often have to win both! In many areas there are far more homes available than there are buyers looking. Add short sales and foreclosures to the mix and you will quickly see that you are in the midst of a price war. For buyers, that’s great news. We’re having sale on real estate! For sellers, it means you really have to look at the prices of competing homes and price your home accordingly. I’m not saying that you have to give it away, but if you truly want to sell, you have to be in the ballpark. The good news for sellers is that many are also buyers so the “loss” on the sale can be made up with the purchase of a new home. Unless you’re an investor, a home purchase is still an emotional decision. Homes that create emotion not only sell, they sell for more. If you’re selling, you and your agent need to create that emotion. Homes that are in good condition, properly staged, always ready for showings, and properly marketed do sell. Want to know the good news? They sell quicker and for more money! I alway tell sellers if nobody walks in the front door, the home is either overpriced or poorly marketed. If buyers walk in the front door and will not make an offer, it’s because they don’t see the value for the price. There are two ways to fix it–put some make-up on the home or lower the price! My advice is to take the time to get your home ready prior to putting it on the market. It’s a price war and a beauty contest out there. Well, today is the final day for NFL football. Like many people, we’re spending the afternoon and evening with friends and family watching the game. 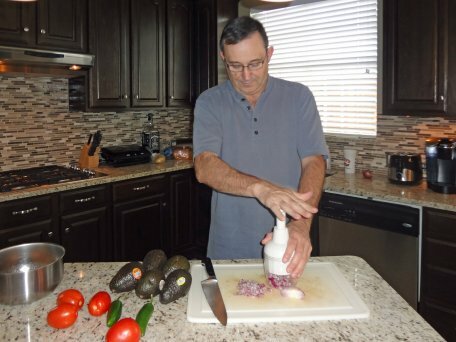 I’m a huge fan of guacamole and have been asked to share my recipe. 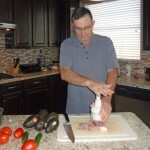 Start by dicing the red onion, jalapeno, and Roma tomatoes. Set them aside. Next remove the avocados from their skin. The easy way to do this is to slice it down to the pit all the way around. Pull the two halves apart and remove the pit. Next scoop the avocado from the skin with a tablespoon. Place all the avocados into a large mixing bowl and mash them. This can be done with a fork for smaller batches but I prefer a potato masher for larger portions. Season with garlic powder, salt, and pepper. You want to be able to taste the garlic. Stir in the diced red onion, jalapeno, and Roma tomatoes. Add the lime juice and a little bit of sour cream. Stir until well mixed. Chill for 30 minutes and serve with corn chips and your choice of frosty beverage! could lose your home and damage your credit rating.